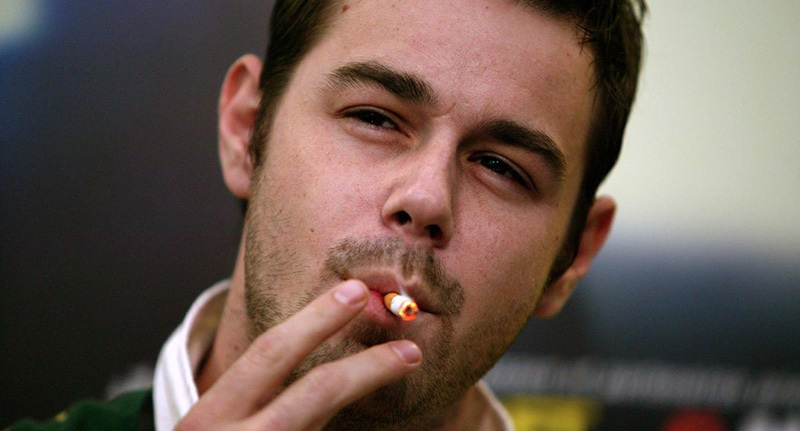 The ultimate geezer, Danny Dyer’s history has been forgotten. His legendary sociological commentary, The Real Football Factories, was a platform for the cockney caricature to look at football hooliganism and coin a number of ‘pwopa nawty’ catchphrases. Lad Will Jones created this beautiful minute of Danny Dyer indulgence. The video gives a perfect snapshot of what the show was like, and includes every ‘fackin’ Dyer-ism you need to know. In September 2007, Virgin Media released a spoof version of the show starring comedian Terry Alderton as ‘Danny Dire’. 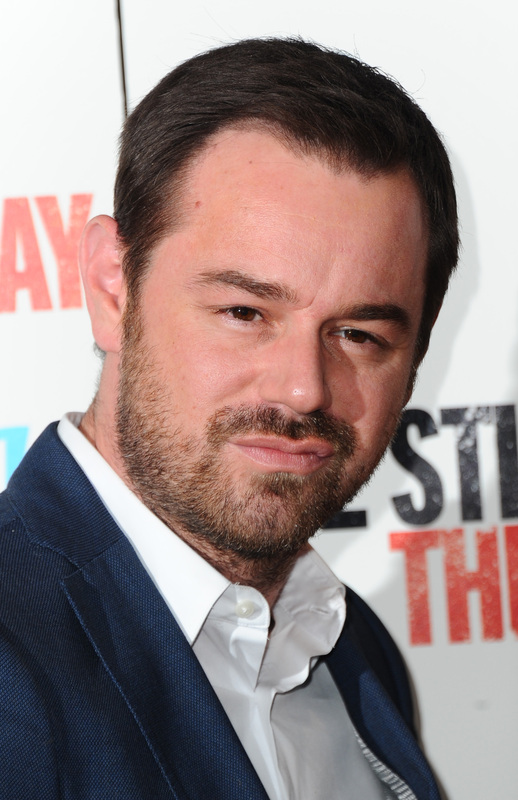 He has now moved from Bravo to the BBC with his starring role of Mick Carter, the most recent landlord of The Queen Victoria in EastEnders. Nawty little firm is a great sentence.